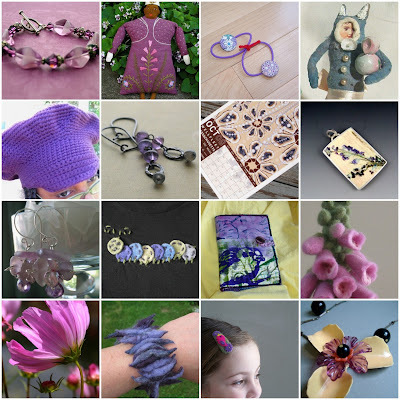 Boston Handmade: Mosaic Monday - Purple Passion! Mosaic Monday - Purple Passion! and check out photos by all members of Boston Handmade in our Flickr pool! Thanks to Mimi K for putting together this mosaic!